Scholastic Summer Reading Challenge - Book Package Giveaway! 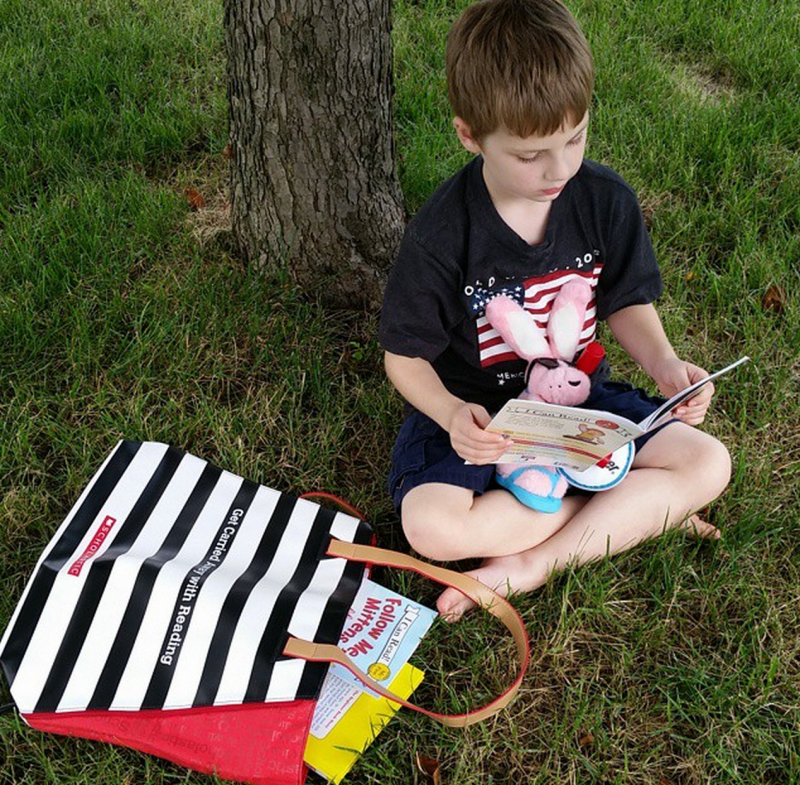 Scholastic Summer Reading Challenge – Book Package Giveaway! Just a short time ago, I shared our summer reading goals with you and our partnership with the Scholastic Summer Reading Challenge. Now, here we are, two weeks away from school and I’m happy to report that my kids kept up with the challenge! Now in its 9th year, the Scholastic Summer Reading Challenge is a free online reading program dedicated to stopping the “summer slide” by encouraging kids to read throughout the summer months when school is out. This year’s challenge theme is “Power Up & Read,” powered by ENERGIZER®. We’ve spent countless time at the library, reading on the go, logging minutes at bedtime and taking every opportunity to keep up with reading. I’m so proud of them and can’t wait for his teacher to see the progress made over the summer. 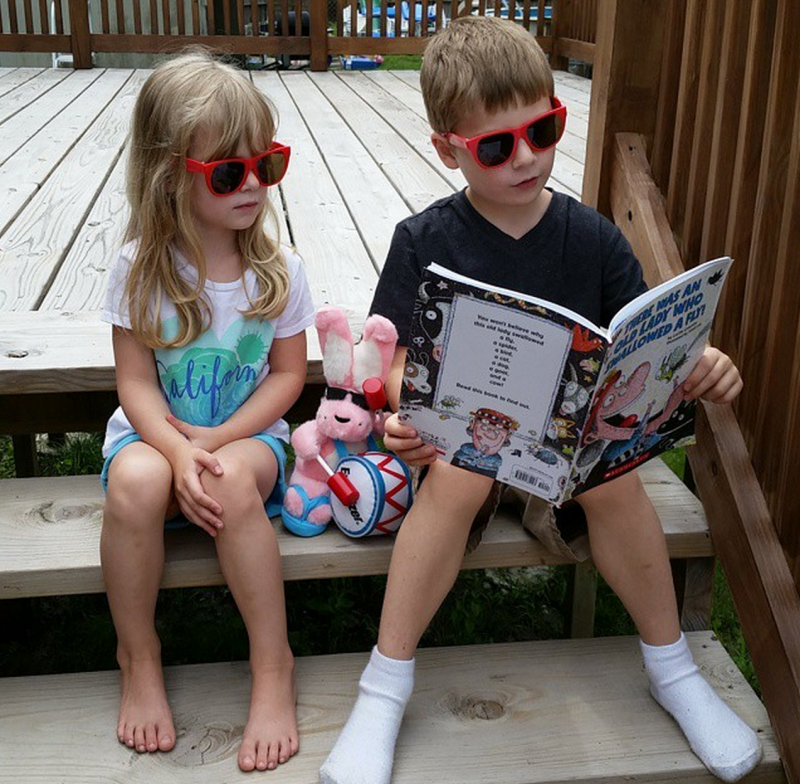 Did your kids join a summer reading challenge? If not, it’s not too late to get involved! In an effort to log as many minutes as possible through the Scholastic Summer Reading Challenge AND to break the world record for summer reading, Scholastic is setting special weekly goals for young readers. EveryMonday we’ll be announcing a #MondayMinutesGoal, the number of minutes for kids to read together in one week (by the following Monday). Whether your child or student is reading independently aloud or together with you, let’s share their success and keep the momentum going! Share it on social using #MondayMinutesGoal and #SummerReading! Because we had such a great time with our Scholastic books, we want to give one of you a chance to win a collection of Scholastic books too. In this giveaway, there will be one winner and they will receive an innovation book packet. Plus Scholastic Summer Reading Challenge materials including reading logs, pledges, bookmarks, and more! Disclosure: This post is part of a sponsored collaboration with Scholastic. All thoughts and opinions expressed are honest and my own.